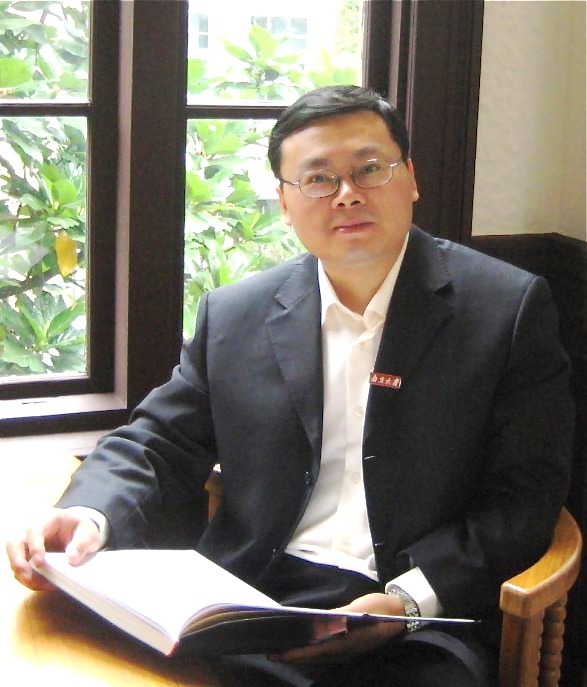 Joining the Hopkins-Nanjing Center as its new Chinese co-director is He Chengzhou. Dr. He comes with extensive experience from his prior post as the deputy dean of the Institute for Advanced Studies in the Humanities and Social Sciences at Nanjing University. With a Ph.D. from Oslo University, He’s studies of western drama and extensive work in global communities have shaped his vision for HNC’s future. His primary goal for his tenure, apart from strengthening the ties between the three campuses, is to increase the amount of HNC’s collaborative work with Nanjing University. He hopes to achieve this by increasing the number of seminars, research workshops and interdisciplinary academic conferences held at HNC. Director He also hopes to bring more of the Nanjing University community on board with HNC’s scholarship. Creating more opportunities for collaboration between Nanjing University and SAIS is a part of Director’s He goal of strengthening the center’s reputation among top-tier schools in China. Apart from attracting new students from internationally renown schools in China and America, He hopes the career choices Hopkins-Nanjing Center alumni make after post-graduation continue to expand. To strengthen the relationships between Chinese and American students, Director He will also work to increase the number of Chinese students that enroll in pre-term in DC and experience life from an American point of view. In continuing the founding presidents’ vision, Dr.He hopes the future American secretary of state and Chinese foreign minister can one day shake hands and bond over their shared experiences at the HNC. Until then the center will continue to go through a series of transformational changes to strengthen its curriculum and ties to the rest of the SAIS community.